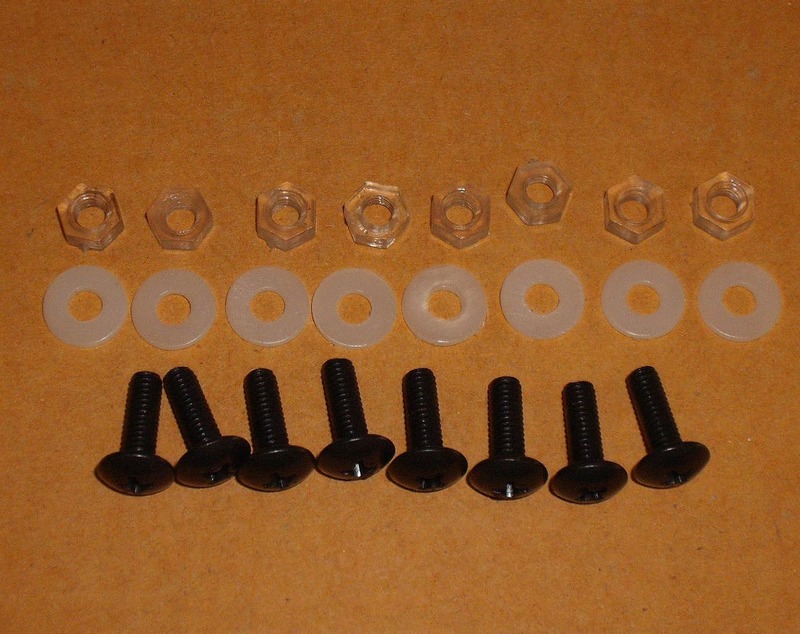 Jap4Performance TYGA U.K / Products / TYGA-Performance / Screen Fastener Set, Assy. Home / by MODEL / YAMAHA / YZF-1000 R1 07-08 / Carbon & Bodywork / Screen Fastener Set, Assy. 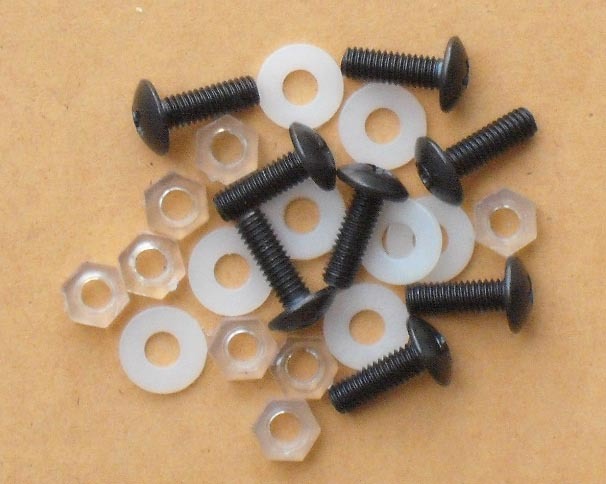 This set of TYGA screen fasteners consists of 10 X black zinc coated M4 bolts, and clear plastic nuts and washers. 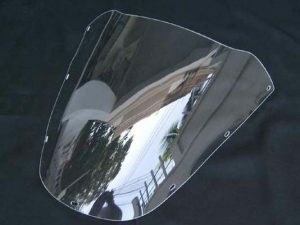 Can be used with all Tyga Performance bodywork and screens as well as most OEM manufacturers products.